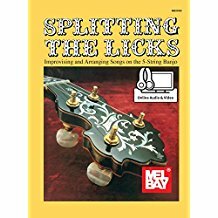 Sign up to be put on our mailing list. 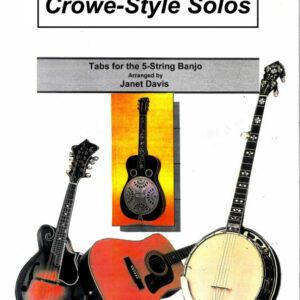 J. D. Crowe Style Solos played by Janet Davis with hints and instruction. 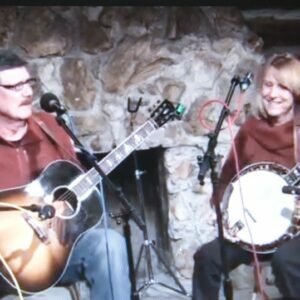 Janet plays each song slow and up to speed. 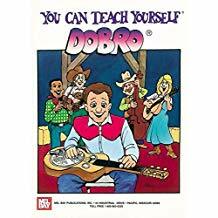 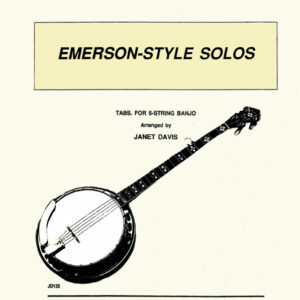 Emerson-Style Solos (A Banjo Song Collection with Tabs and recordings) includes: Fox on the Run, Sweet Dixie, Theme Time, ...and more! 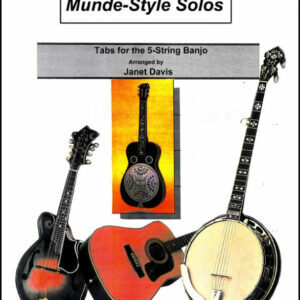 Munde Style solos (A Banjo song collection with Tabs and Recordings) includes : Grandfather's Clock, Hot Burrito Breakdown, Deputy Dalton, ...and more!